Gary Heiting, OD, is senior editor of AllAboutVision.com. Dr. Heiting received his Doctor of Optometry (O.D.) degree from Southern California College of Optometry in Fullerton, California. He has more than 30 years experience as an eye care provider, health educator and consultant to the eyewear industry. 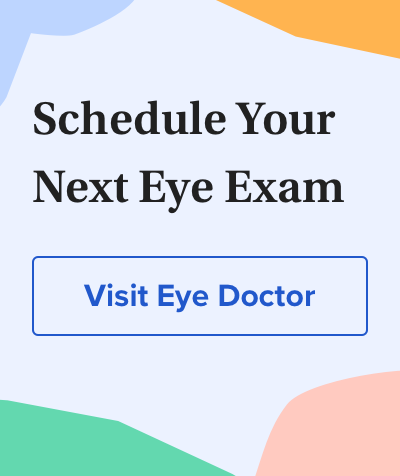 His clinical experience has included primary care positions at Ophthalmic Surgeons & Physicians, Ltd. (Tempe, AZ), Park Nicollet Medical Center (Minneapolis, MN), and Eau Claire LASIK (Eau Claire, WI). He also has served as director of education and director of product development at Pentax Vision, Inc. (Minneapolis, MN). Dr. Heiting's current special interests include nearsightedness, myopia control, and the effects of blue light on the eye.